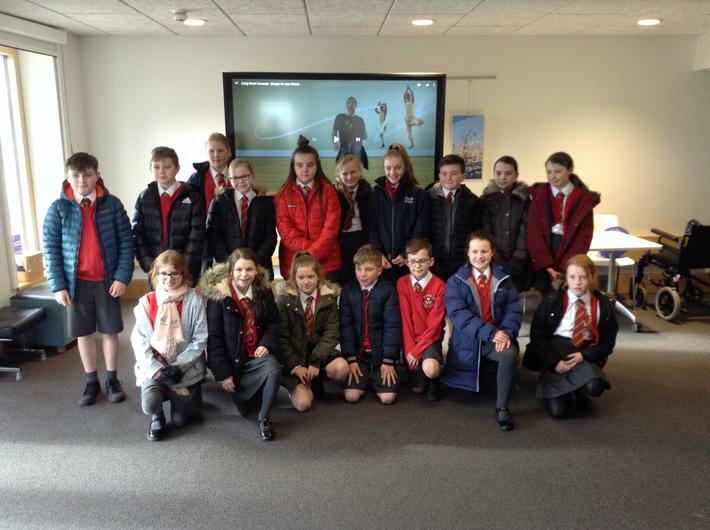 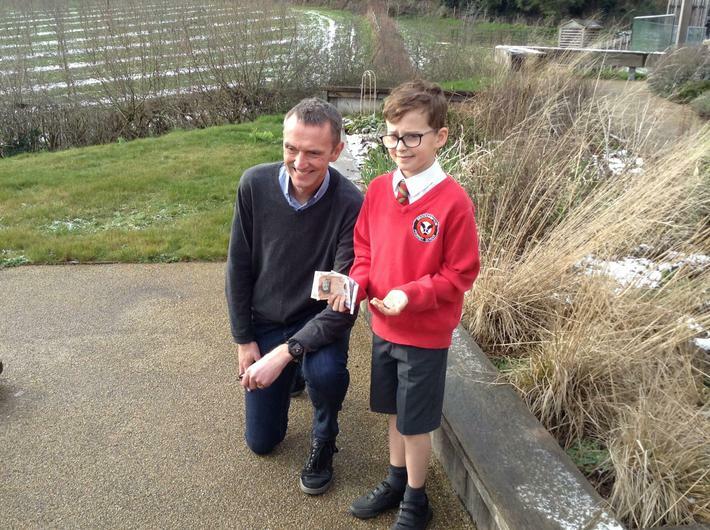 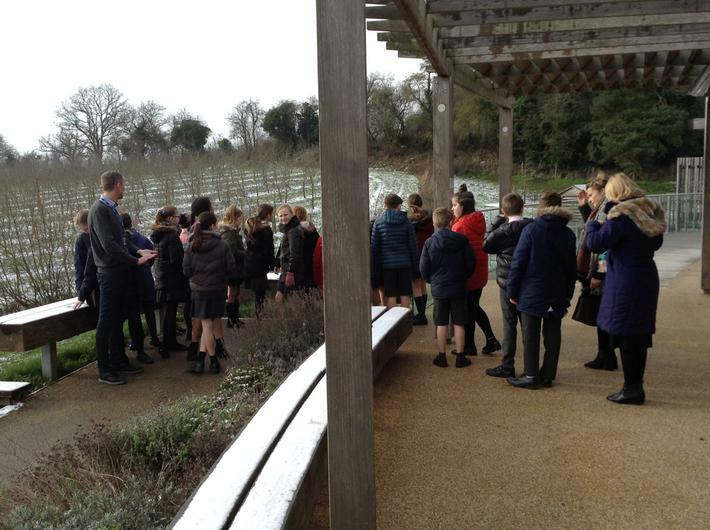 Our Year 6 pupils spent a morning at St Michael's Hospice, being given a tour around as a thank you for the support the school has given the Hospice over the last year. 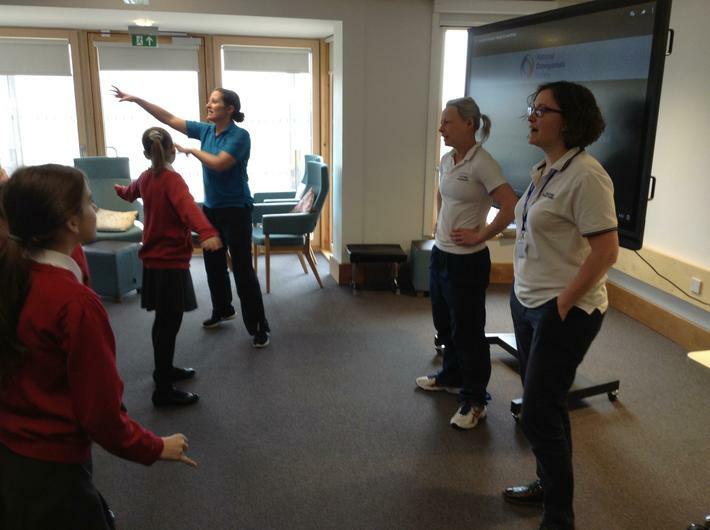 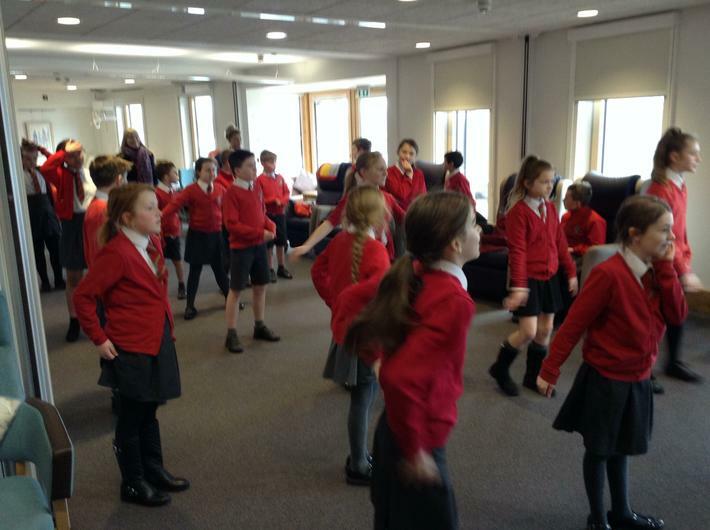 The class also took part in a 'Boogie for your Bones' exercise session organised by the physiotherapy team. 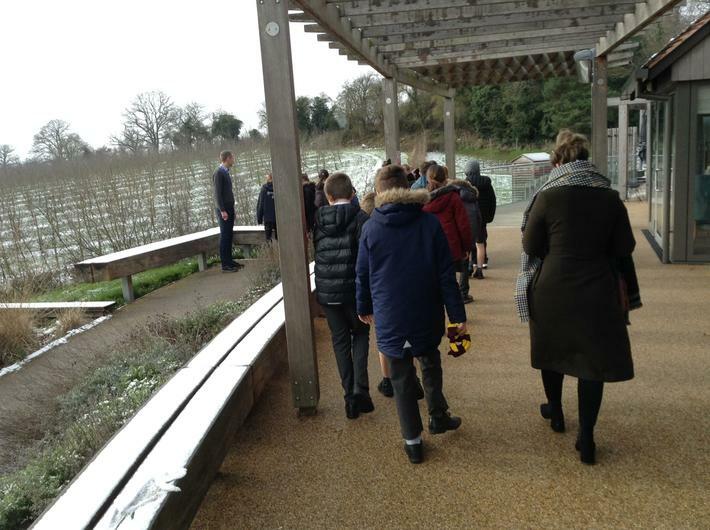 Many thanks to the the Hospice for an informed and enjoyable visit.